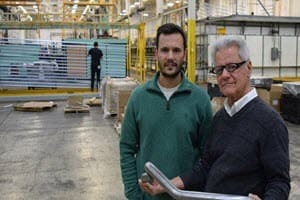 Plater-fabricator Partnership Three Key Strategies | Gatto Industrial Platers, Inc.
Gatto Industrial Platers knows that the relationship it has with its customers is just as important as the quality of plating we provide. Gatto was recently featured in the April 2016 edition of the Tube and Pipe Journal. This article highlights some of the common challenges we face in the plating process specifically as it relates to tubing, and how Gatto works with its customers to overcome such issues and produce quality results.